Orienteering is a perfect outdoor activity for schools. It has challenging courses for all ages and abilities, and can be used as an element in the National Curriculum for PE, Geography and Mathematics. 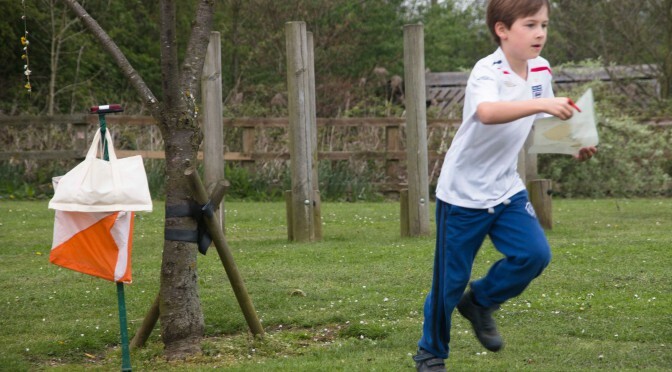 It is an activity that can be done in the school playground as well as in the countryside.